Acquin Pais. Part-time unicorn. Likes Joy Division and alt-J. 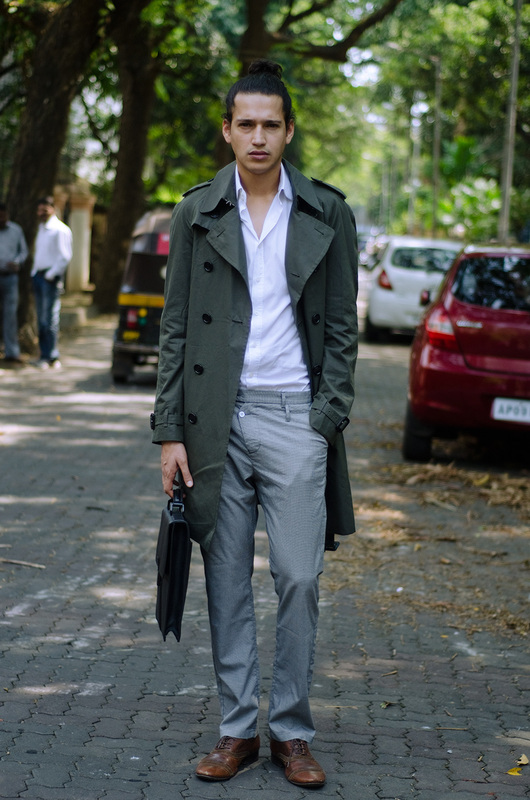 Photographed in Bombay in October 2011 for Burberry Art of the Trench.